Are you a weekend warrior? Love the outdoors? Then this class is for you! What you ask? Yoga outside under the warm SC sunshine and its FREE! All levels are welcomed; no experience needed. Bring your own mats please. Teacher: Jenn Cole Smith, who is currently in yoga teacher training. Help her perfect her yoga teaching practice! Park at the main entrance on Laurel St (near Aflac building). 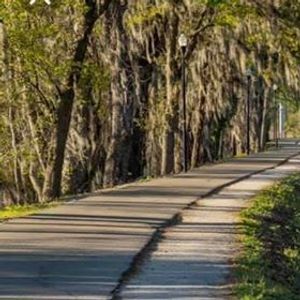 Once you make your way from the start of the path, you'll go over the bridge and directly on your left is a large, spacious grassy area. Take the steps down and let your weekend warrior loose. There are restrooms and water fountain available. 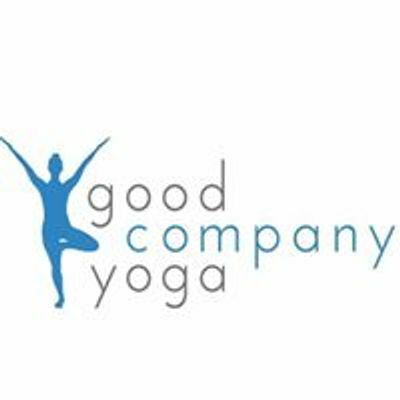 Message Good Company Yoga with any questions!